Steppenwolf, Chicago’s internationally acclaimed ensemble theatre, is led by Columbia College alum Anna D. Shapiro (BA ’90), who stepped into the position of Steppenwolf’s artistic director in September 2015. Shapiro received an honorary Doctorate of Arts from Columbia College when she spoke at the college’s commencement for Theatre Department graduates in May 2015. 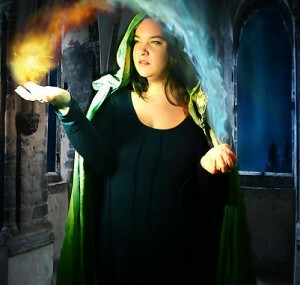 She has been a Steppenwolf ensemble member since 2005. Her previous directing credits there include the world premiere of the Pulitzer Prize-winning drama August: Osage County, for which she won Broadway’s 2008 Tony Award for Best Director of a Play. 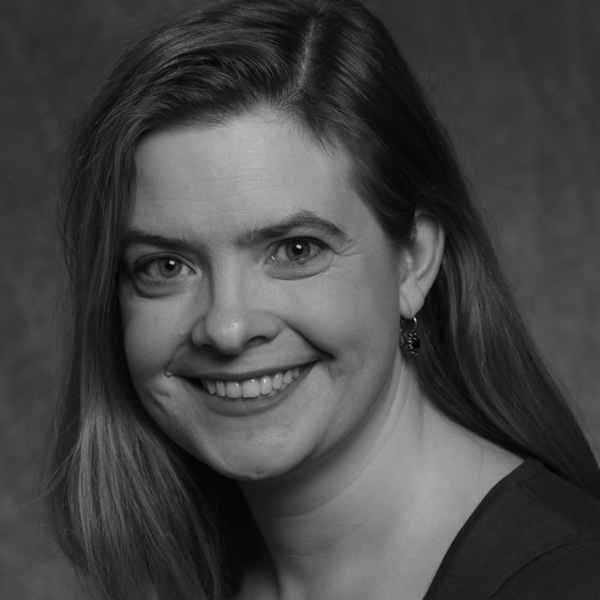 Next fall she will direct Steppenwolf’s 2016-17 season opener, the world premiere of David Rabe’s Visiting Edna. 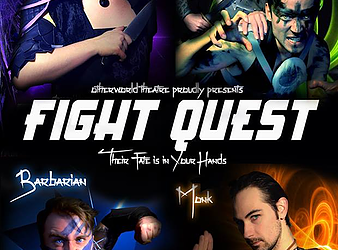 Otherworld, founded in 2012, is a small, adventurous ensemble dedicated to science fiction and fantasy storytelling. 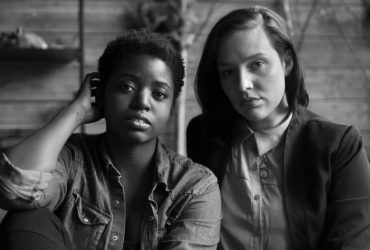 The company was founded by artistic director Tiffany Keane (BA ’12), a graduate of Columbia’s Theatre Directing Program. 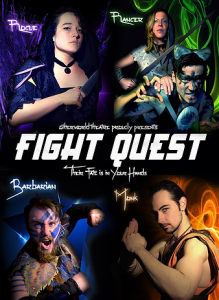 Other alumni in the ensemble include Grace Gimpel (BA ’12), a graduate of Columbia’s BA Program in Musical Theatre; Kai Young (BA ’12), a graduate of Columbia’s Acting BA program; and Bennett Decker Bottero. 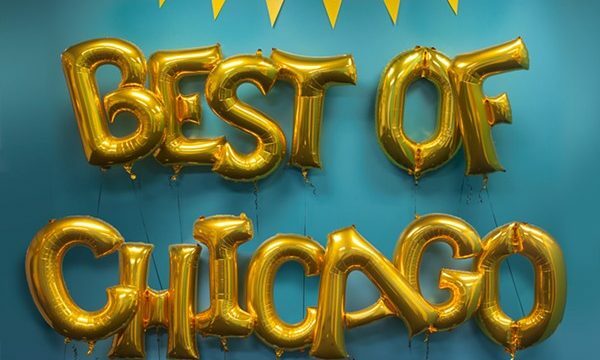 In addition, The Second City comedy theatre was named “Best Venue for Improv/Sketch” in the Reader poll. 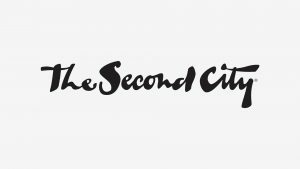 The Second City, founded in 1959, is one of the world’s premier improv, sketch, and stand-up comedy performance venues and training centers. Many Columbia College Theatre Department alumni and faculty members have studied or worked at Second City over the decades, and the Theatre Department partners with Second City on a “semester abroad” program in which students spend a semester immersed in the Second City training experience. 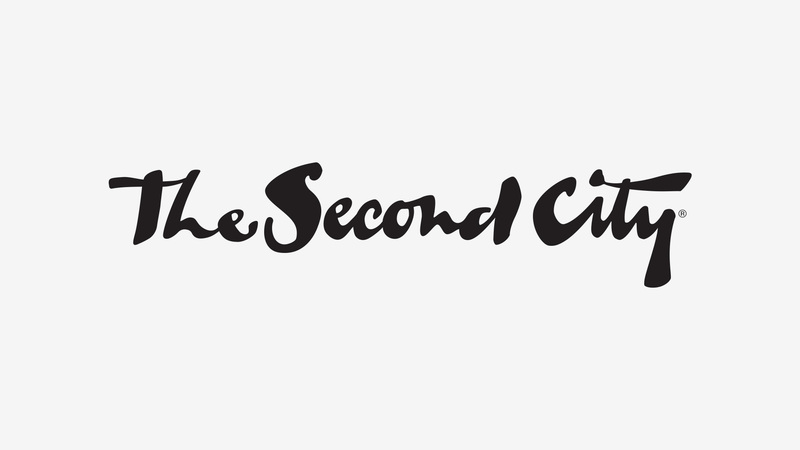 Second City also partners with Columbia College on the college’s internationally renowned Comedy Writing and Performance BA program, the first college-based comedy writing/performance program in the United States. 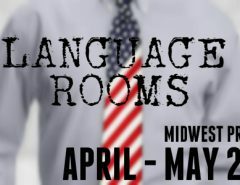 The Comedy Writing and Performance BA program is coordinated by Anne Libera, former Executive Artistic Director of The Second City Training Centers and Education Programs and author of The Second City Almanac of Improvisation. Founded in 1971, the Chicago Reader is noted for its comprehensive coverage of the arts, particularly theatre, film, and music.